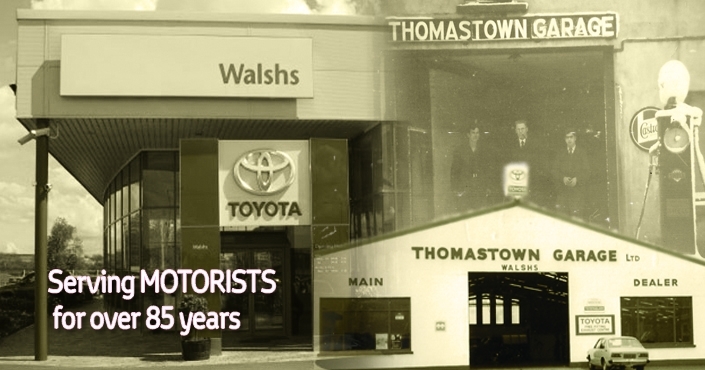 Walshs (formerly 'Thomastown Garage') is one of the oldest Toyota dealerships in the country. 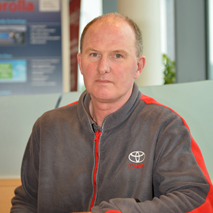 We have a long and proud history of excellence within the Irish Motor Industry that spans three generations. Walshs remains a family run business and whilst it prides itself on keeping pace with the latest innovations in technology and customer service, it remains focused on its founding principles of integrity and attention to detail. Walshs is located at the 'Gateway to Kilkenny', the junction between the Kilkenny Ring Rd and the M9 link Rd, making it easily accessible to motorists in County Kilkenny and beyond. Walsh's, formerly Thomastown Garage Ltd, is one of the first motor businesses in the country. Founded by William Walsh in 1928 it started out by repairing Model T’s, Zephors and Studebakers, soon becoming a sub dealer for Ford. The workshops were originally located in Low St, Thomastown and by 1951 the business had been appointed by Volkswagen as its main dealer. William's sons Liam and Jim worked alongside their father and by 1963 their vision to expand into a modern premises became a reality. At their new premises on the Dublin Rd, Jim and Liam continued to build a loyal customer base. 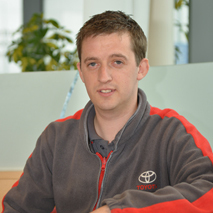 In 1976 Thomastown Garage made its move to become one of the first Toyota Dealers appointed in Ireland. Jim's son James took ownership of the company in 1998. 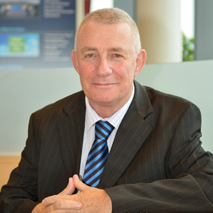 In 2004 he started the construction of the current premises in Kilkenny City. 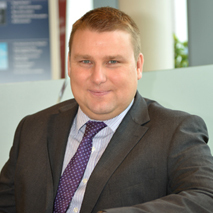 In this new location the company was able to offer its customers all the benefits of a 7 car showroom, 8 mechanical workshop bays and a state-of-the-art Bodyshop/Crash Repair facility. Walshs celebrated the opening of its new buildings in February 2005. 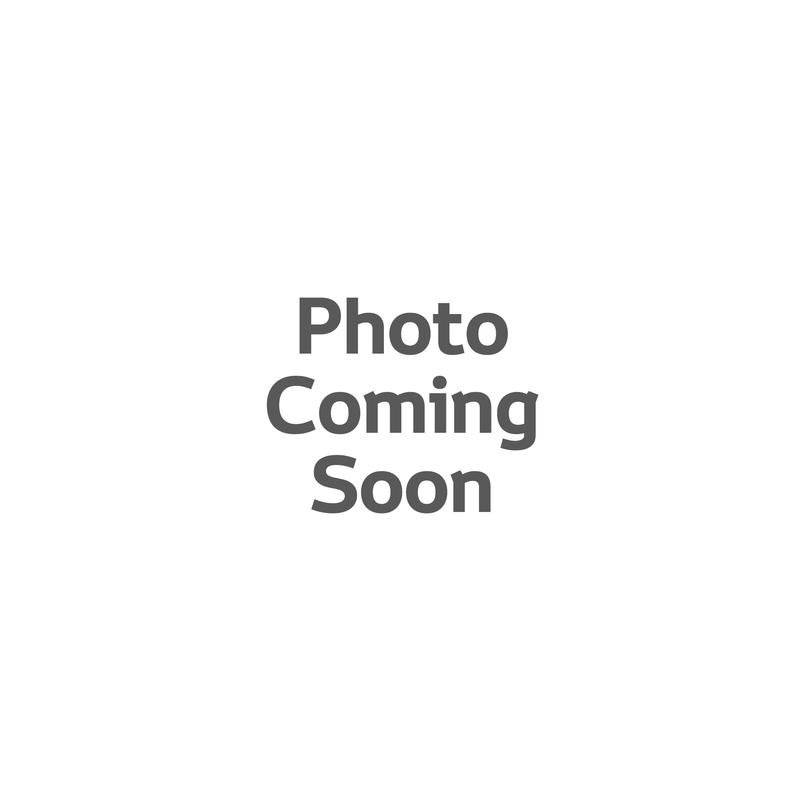 1 Hebron Road, Kilkenny, Co. Kilkenny.